Travelling to Montpellier is easy with many daily flights, trains and buses. The Montpellier Méditerranée International Airport is located just 8 km away from the city centre. Travelling between the airport and the city centre is easy with shuttle-bus services and taxis operating regularly. You can fly to Montpellier Airport from several European cities directly or via Paris or Lyon. From Paris to Montpellier there are approximately 12 daily flights (flying time 1 hour). You might find even more affordable options flying to one of the airports located close to Montpellier. There are several low-cost airlines flying regularly to Marseilles Airport, Béziers Airport, Carcassonne Airport, Nîmes Airport and Toulouse Airport. From these cities Montpellier is then easily accessible by train. The Montpellier Saint-Roch train station is located right in the centre of Montpellier and is only about 10 minutes’ walk away from our French language school. Montpellier is served by the high-speed train (TGV) on the Paris – Lyon – Perpignan – Barcelona line and is connected with many major cities in France and Europe. Travelling from Paris to Montpellier takes about 3 hours 20 minutes by TGV. Each day several trains leave straight from Charles de Gaulle-Roissy airport in Paris (travel time to Montpellier approx. 3h50) making a connection in Paris very convenient. Travelling from Barcelona to Montpellier takes about 2 hours 45 minutes by TGV (AVE). Approximate travel times to Montpellier by train from other destinations: Carcassonne (1h30), Marseilles (1h40), Lyon (1h50), Toulouse (1h50), Nice (4h10), Barcelona (3h), etc. Montpellier is easy to reach from most European cities as it is located close two motorways: the A75 from the north-west, and the A9 from the north-east and south-west. Approximate travel times to Montpellier from a few destinations: Marseilles (1h40), Toulouse (2h15), Lyon (2h50), Nice (3h10), Barcelona (3h05), Bordeaux (4h20), etc. 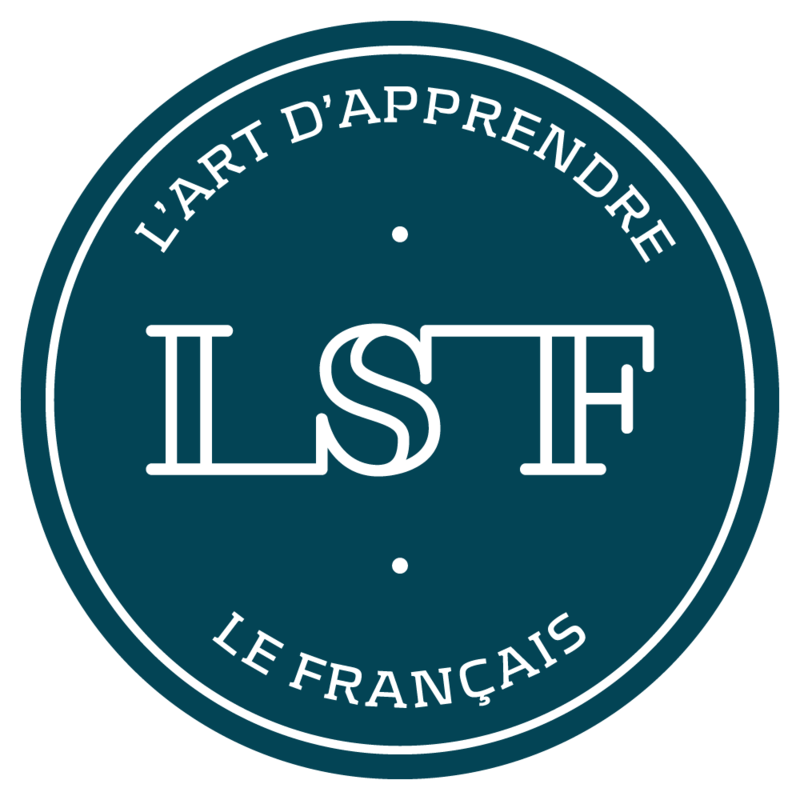 If you’re staying with a French host family during your stay with LSF French language school transfers to/from Montpellier Airport or Montpellier Train Station are included free-of-charge. Your family will come and meet you upon your arrival and will take you back at the end of your stay. We recommend you to contact your host family at the latest 1 week before arriving in Montpellier to introduce yourself and to let them know your travel details. If you choose another accommodation option (student residence, apartment hotel, hotel, etc.) you can use transportation such as bus, tramway, airport shuttle, taxi, etc. to get to your accommodation. If instead you prefer having LSF arrange your transfer for you, just contact us.